Okay, so I recently had Designs by Melissa Starr redesign my logo. 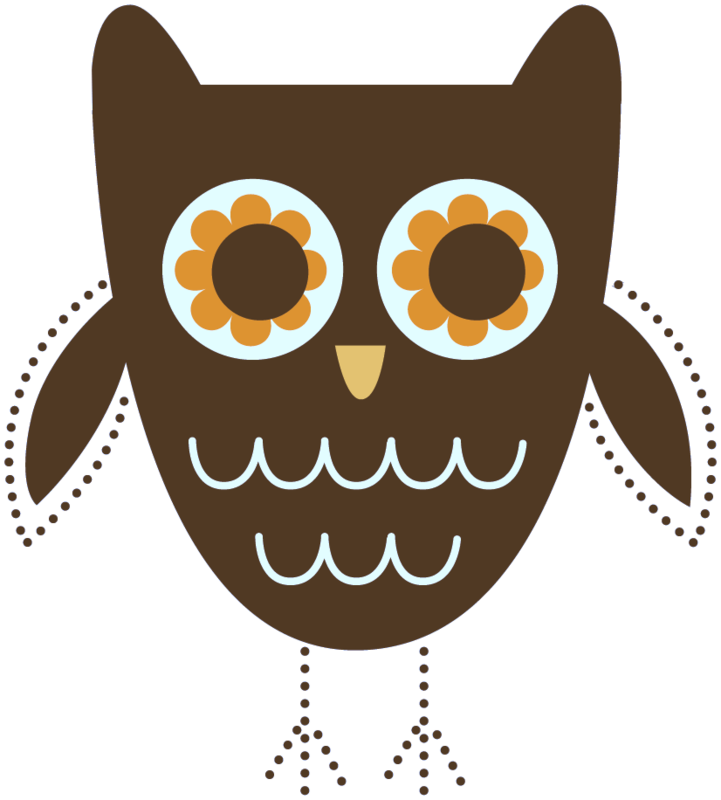 She did my first logo, which I loved, I just felt like it was time for a mascot 😉 So, I asked for an owl and I got this little adorable thing! Only thing is…I feel like it needs a name! I had a few in mind, but I thought it would be fun to open it up and see what you guys can come up with! Contest ends September 25th at midnight. If you are from out of the area, or don’t want the session…give it away as a gift! *I don’t know anyone in the area? I’ll hold a seperate contest to give everyone who would like a free session a chance to win your generous gift! *What if you win and just had a session? I’ll give ya some prints! *Is it a boy or girl? *How many times can I enter? As many times as you would like! Send your questions and name suggestions to me here…or on facebook!